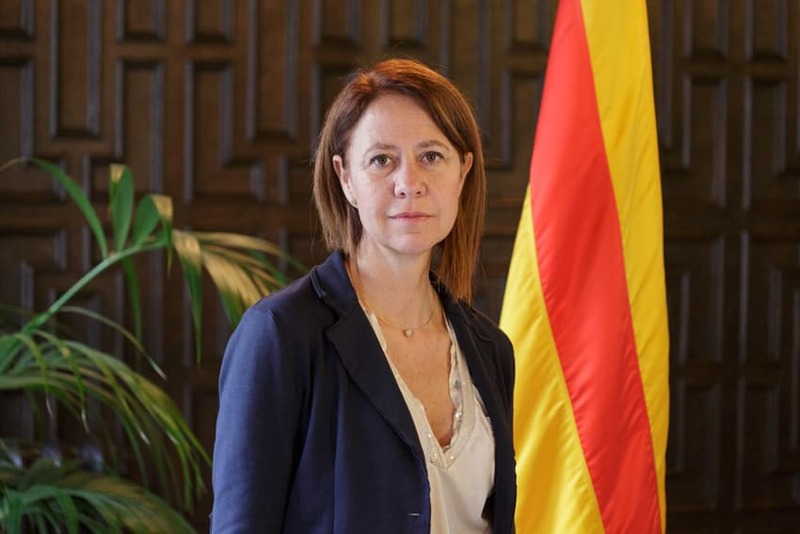 Marta Madrenas, Mayor of Girona. With the notes of Tossudament Llach still ringing in our ears, the Metalquimia Foundation is now ready to premiere its work for 2017. The new work presented every year by the Simfònica de Cobla i Corda de Catalunya has become one of the city’s most eagerly awaited cultural events. This we have witnessed in Girona on the different occasions that we have been able to enjoy the show of this orchestra. 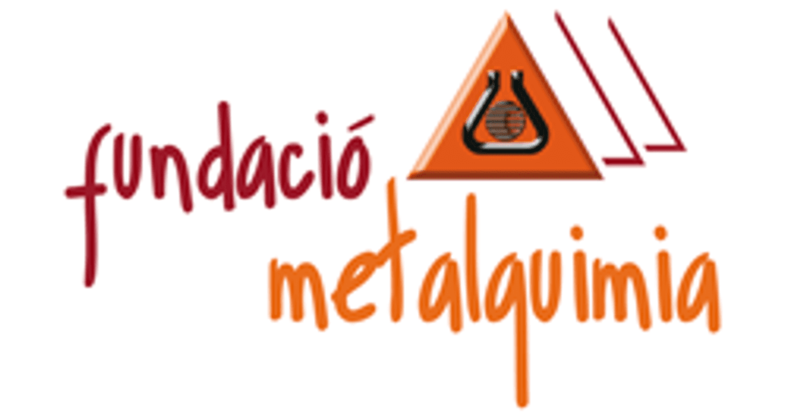 I would also like to mention that the initiative has come from a Foundation, and therefore demonstrates the corporate social responsibility of Metalquimia and of the people who work there, as well as the need to deepen relations between the public and private sectors in today’s society. This year, the SCCC is taking an even bolder step forward with Cançó d’amor i de guerra by Rafael Martínez Valls. It is a risky choice, because scheduling a Catalan zarzuela today is undoubtedly a great artistic and popular challenge, even though the mere attempt to recover a historical work of Catalan musical theatre deserves praise from all music lovers. 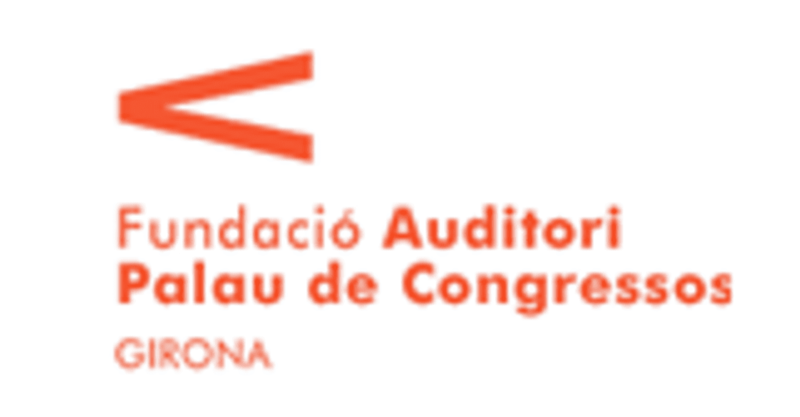 The decision to programme this work, which was prohibited during the dictatorships of Primo de Rivera and Franco, adds further political significance that transcends the mere recovery of Catalonia’s musical heritage. The commitment of the Metalquimia Foundation and the Simfònica de Cobla i Corda de Catalunya to the country fills all of us with pride and demonstrates that culture should never lose its capacity to act as a vehicle of personal and collective growth in the construction of modern, advanced societies. The recovery of classics such as Cançó d’amor i de guerra is a step in this direction.